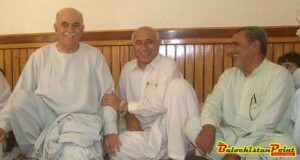 Hazar Gunji Issue: Dr. Malik Public Enemy Number One? 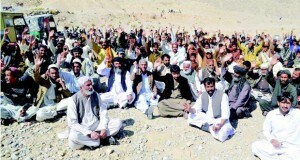 Primary Girls School Shut Down In Quetta: Land Mafia At Work? March 13, 2015	Comments Off on Primary Girls School Shut Down In Quetta: Land Mafia At Work?